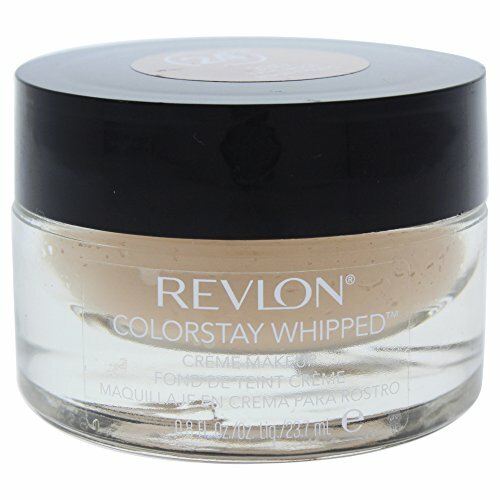 The Revlon ColorStay Whipped Crème Makeup is a truly decadent makeup that offers ultimate performance. The bouncy, mousse-like texture feels like silk on your skin while the time release formula balances skin for a flawless look. 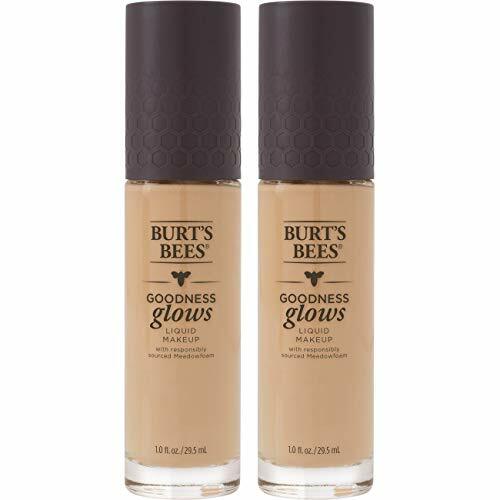 This lightweight formula feels comfortable and remains flawless and fresh throughout the day, without rubbing off. 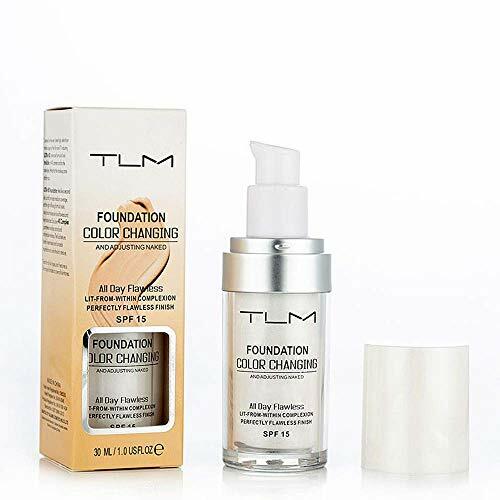 New time release technology formula helps keep skin looking flawless for 24 hours. 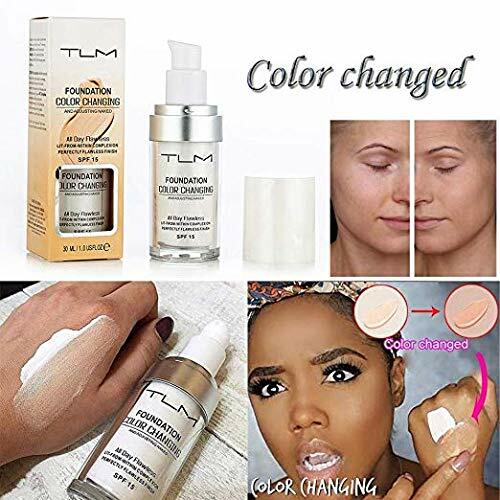 Available in 12 shades.